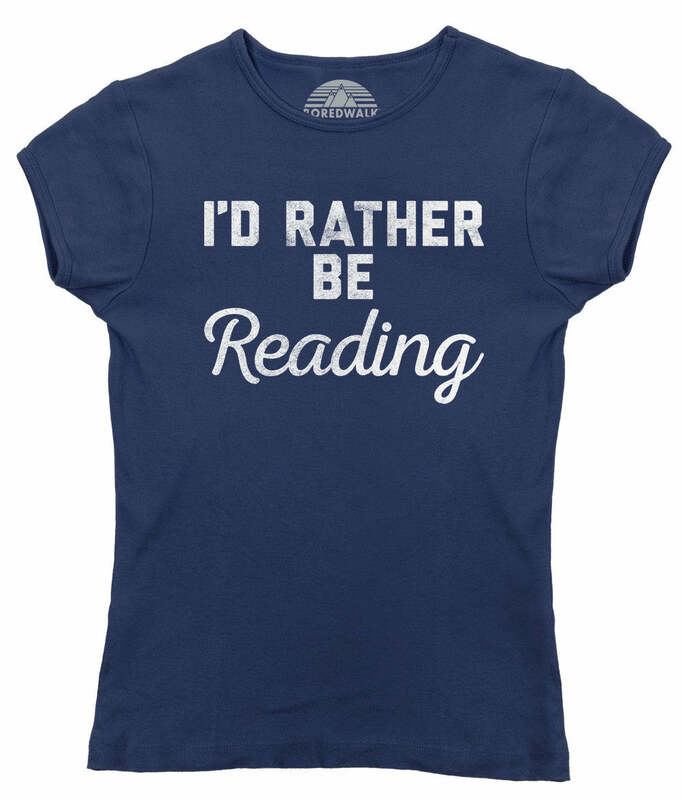 Hey, bookworm! 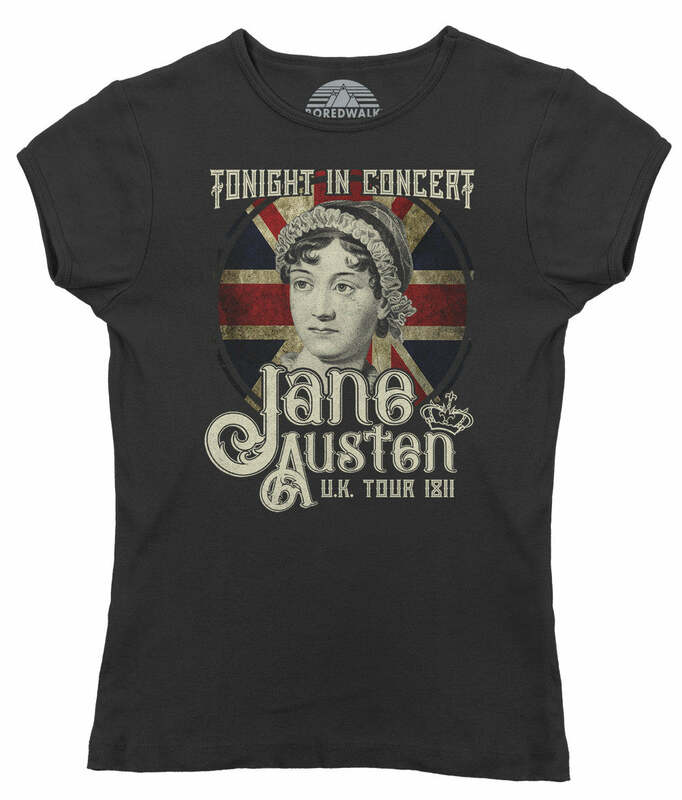 Looks like when you're not soaking up knowledge at your local library you're perusing for some book shirts that speak to your passion for reading! 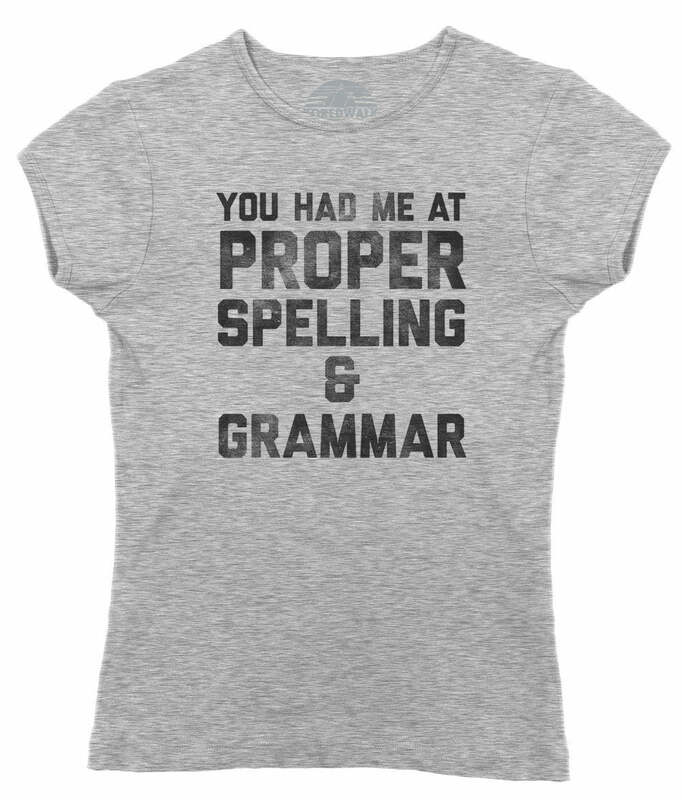 Whether you're a librarian who appreciates reading tees or a nerdy book lover who swoons over library shirts on Etsy and Tumblr, this geeky shirt is bound to make your pages flutter. 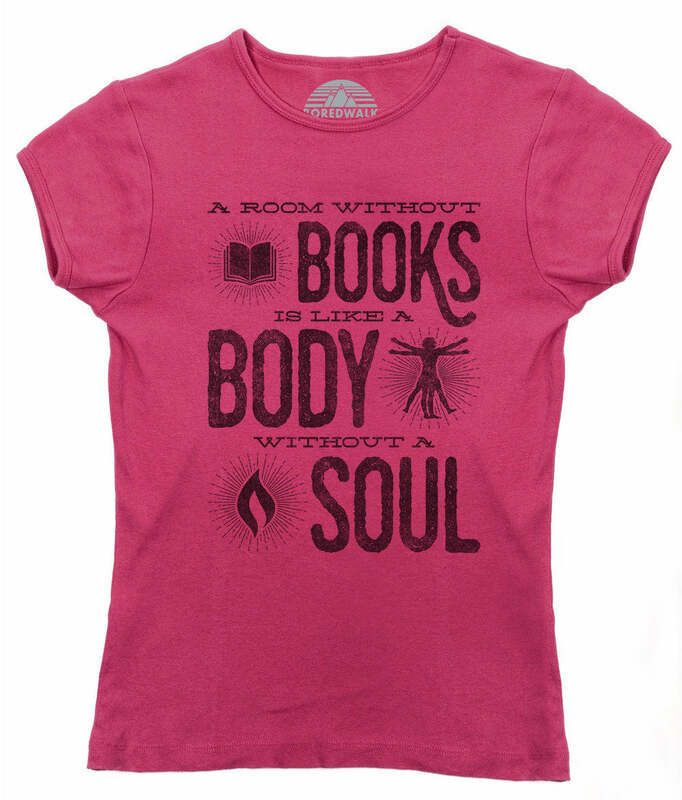 So, if the library or little old bookstores deeply satisfy your hunger for learning or immersing yourself in great fiction, please take the time to express yourself by sharing your humble pastime with our "Take Me to The Library" t-shirt!